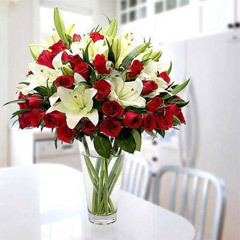 Flowers are Ideal Token of Love’ - Get Flower Delivery in Dubai from Best Selections @ Flowerdeliveryuae.ae! 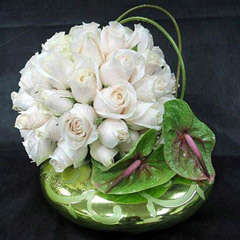 This world is hard to imagine without flowers. 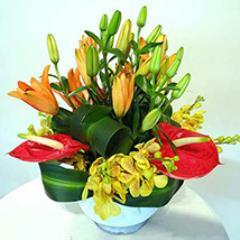 Apart from being beautiful creation of God, flowers bring in jovial vibes around and that too in a magical way. 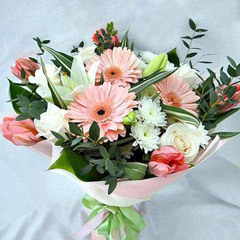 Also, flowers have been considered perfect present for expressing feelings of affection, care and sorrow. 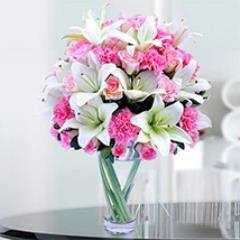 Today, we all find flowers as ideal token of love for many special moments to convey heartfelt emotions. 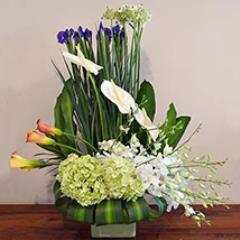 And, considering the eradicable presence and necessity of flowers, Flowerdeliveryuae.ae made some exceptionally beautiful and vibrant selections. 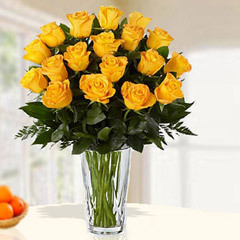 Thus, you can now buy flowers online and send flowers to Dubai and across UAE via our efficient delivery services. 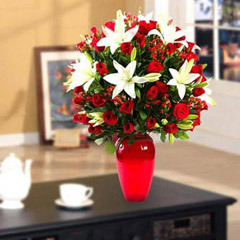 Get Prompt Flowers Delivery in Dubai!! 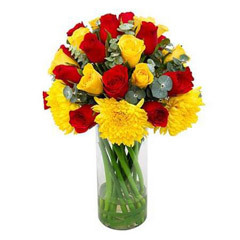 Flowers are bona fide conveyors of heartfelt emotion and this is the reason for years it had been a much preferred and popular gift choice to make dear ones feel loved. 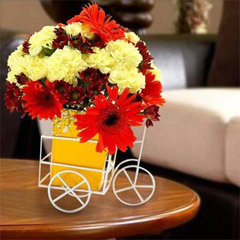 Therefore, here we have come up with this exclusive range that has to offer beautiful, fresh and soothing arrangements of blooms with facility of Flowers delivery in Dubai. 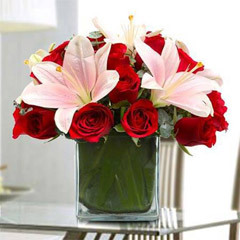 Roses, carnations, tulips, anthurium, orchids, lilies, daisies, gerberas and plenty of other beautiful flowers in artistically designed and crafted arrangements like in bouquets, designer arrangements, basket flower arrangements, glass vase arrangements and bunch as well. 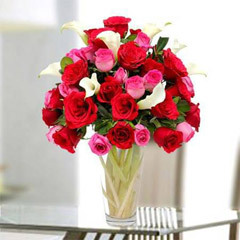 You can now send flowers to Dubai to any of your dearest ones residing in the wonderful city of Dubai, relying on the efficient delivery services of Flowerdeliveryuae.ae. 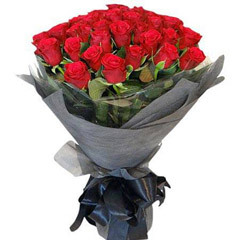 Red Roses It expresses romantic feelings. 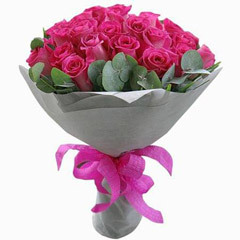 They are popular given on Valentine’s Day and anniversary. 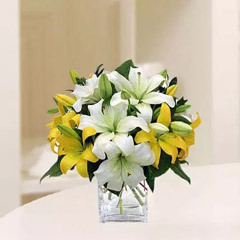 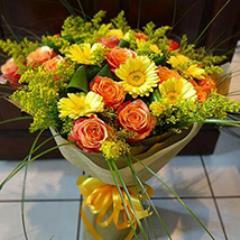 Now, effortlessly get special collection of flowers for your friend, family and colleagues via Flowerdeliveryuae.ae. 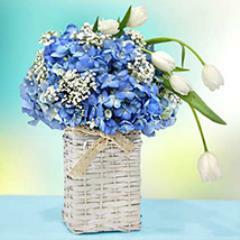 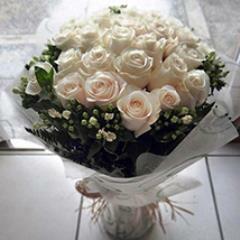 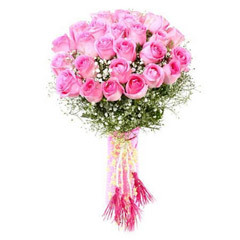 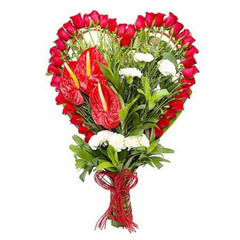 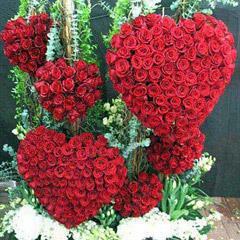 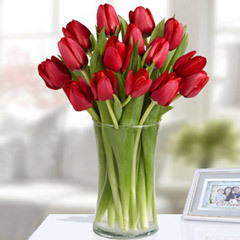 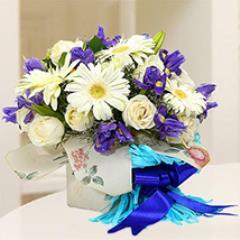 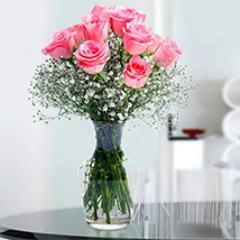 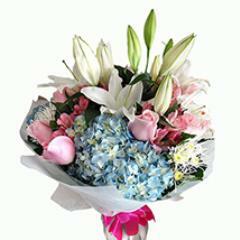 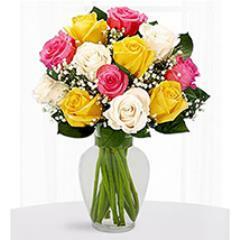 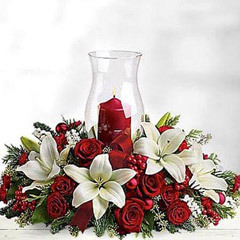 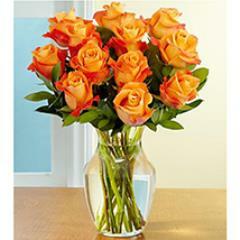 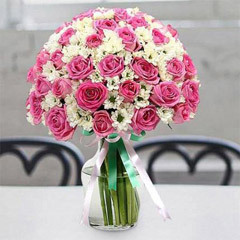 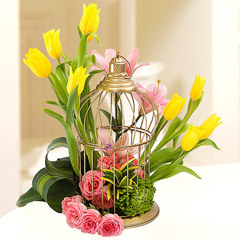 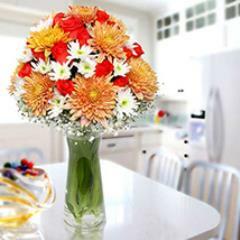 Here on this website get same day flowers delivery Dubai and midnight flowers delivery services as well. 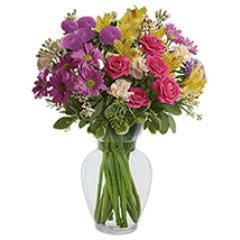 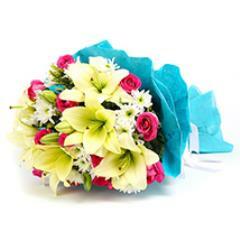 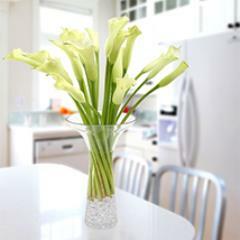 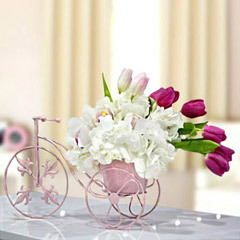 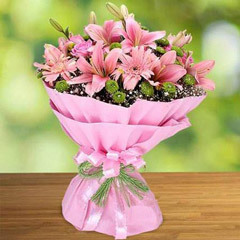 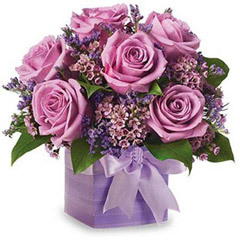 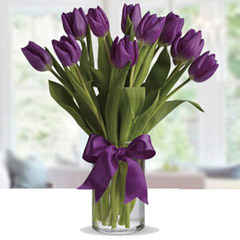 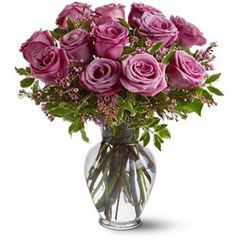 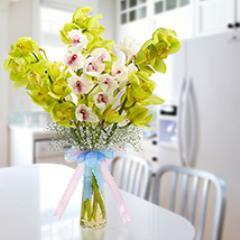 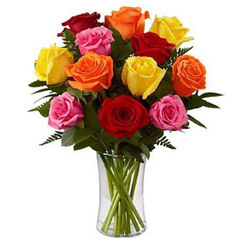 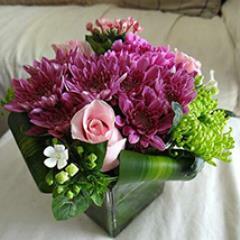 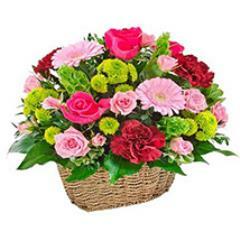 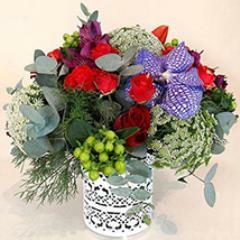 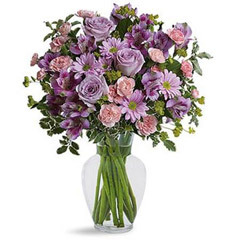 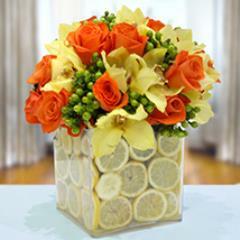 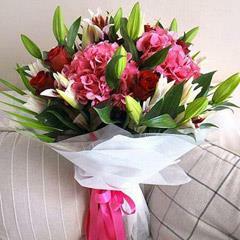 In fact, you can expect flower delivery with great expediency and convenience. 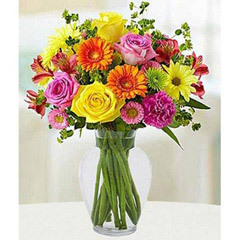 What’s more into this range are choices for delightful flowers combos offered with lovely flower arrangements of tulips, gerbera, roses, orchids, carnations, lilies and more. 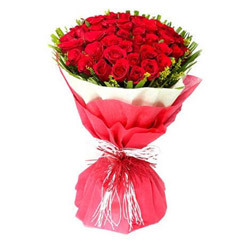 Thus, you can buy flowers with cake, flowers with greeting card, flowers with chocolates and ample of other gift choices at amazing price point to make the any day memorable for your dearest one in Dubai. 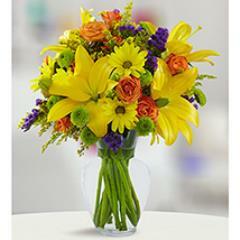 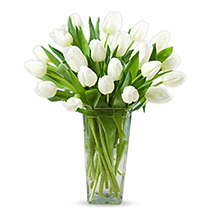 Find Wedding, Anniversary, Birthday Flowers and More at this Online Flower Store! 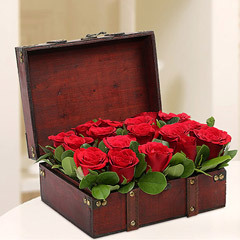 On catering the customers for years, at Flowerdeliveryuae.ae, we have learned how much floral gifts are been preferred as ideal ones for different occasions that fall round the year. 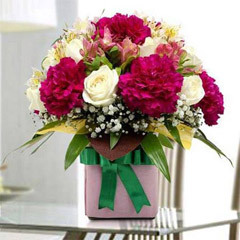 This is the reason; we had been making incessant efforts to upgrade our range frequently as per people’s preferences, upcoming occasions and as per the on-going trends too. 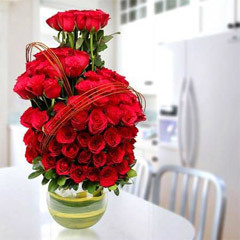 Therefore, be the need is for anniversary flowers, floral gifts for housewarming, birthday, Valentine, flowers, wedding floral presents or else for anytime of the year, there are most impressive, beautiful and colorful blooms to shop online and spread happiness with near and dear ones. 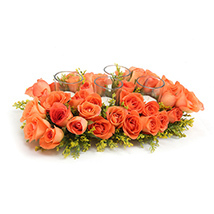 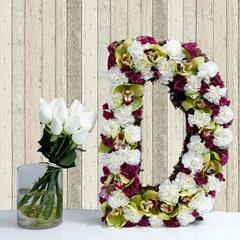 Do you Know Best Florist in Dubai? 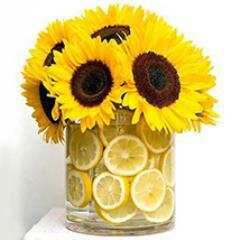 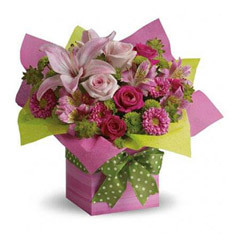 Order Flowers Online at Flowerdeliveryuae.ae! 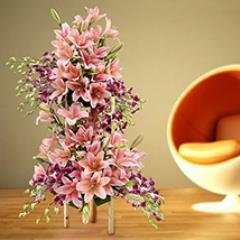 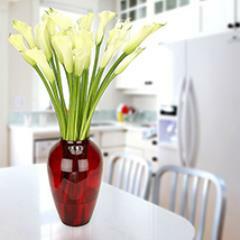 -Most uniquely designed and crafted floral arrangements for every time gifting. 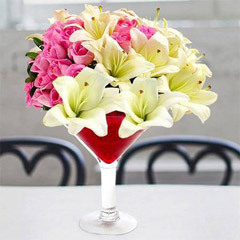 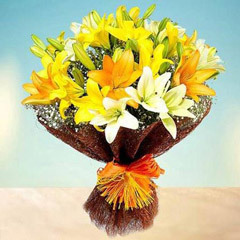 -Amazing flower combos to buy online, such as flowers with chocolates, flowers with cakes, flowers with teddy and more. 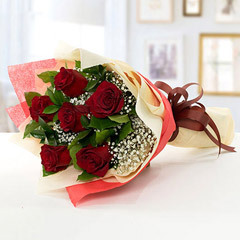 For any upcoming occasion of gifting or simply to convey wishes and love to dearest ones, Flowerdeliveryuae.ae is the best online flower shop to visit. 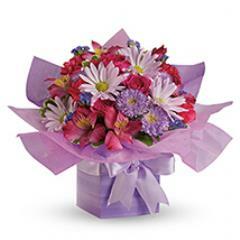 The portal also enables you to shop for delectable cakes and further send cakes to Dubai and make moments memorable for your dear ones. 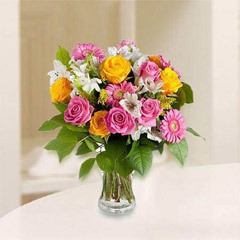 So, keep your gifting spirit high with beautiful flowers online! 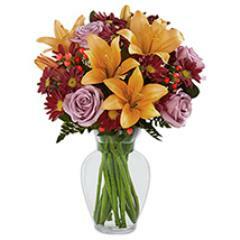 Products in this category have been rated 4.8 out of 5 based on 97 reviews.